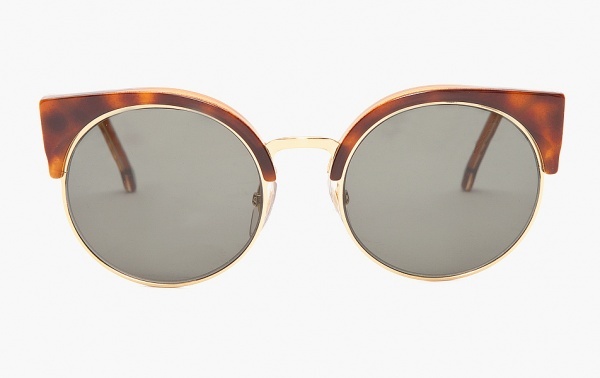 Isn’t it about time for a fresh new take on the Clubmaster design? 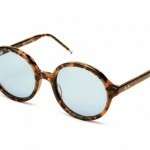 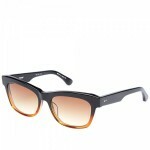 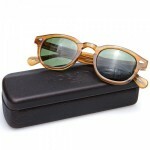 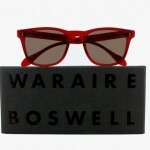 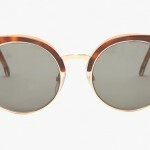 Super agrees, releasing the Lucia, a pair of sunglasses with a wild variant on the familiar shape. 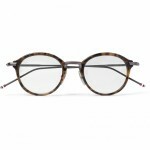 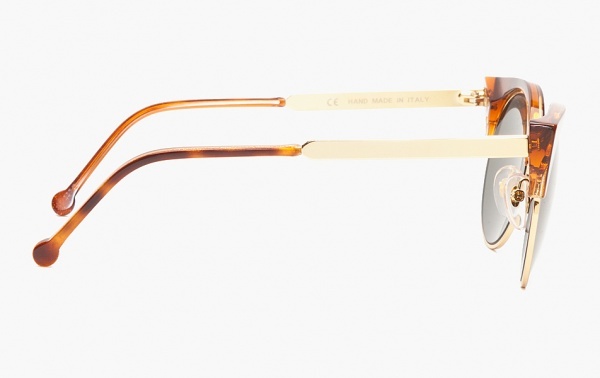 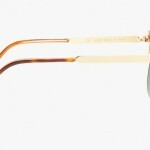 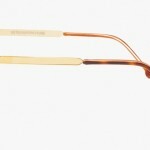 The gold tone frames are retained, as are the tortoiseshell details, but the frames are turned round, and the detailing on the brows is squared off for a brutal, modern effect. 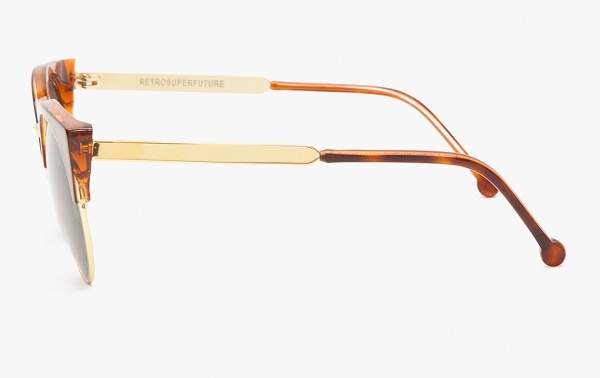 Available from ssense now!